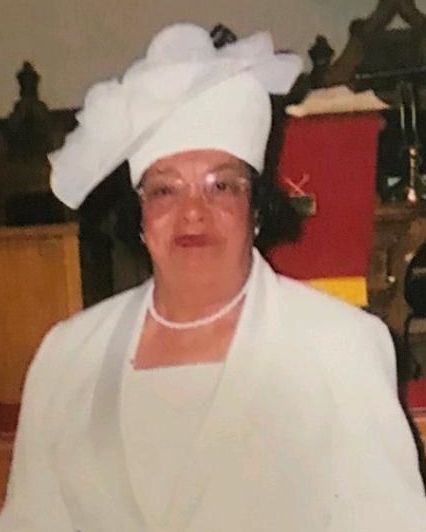 Obituary for Arsenia Arnold Wright | Marcus D. Brown Funeral Home, Inc.
Mrs. Arsenia Arnold Wright, 85, of 45 Gordon Street in Donalds, SC, passed away on Sunday, October 14, 2018 at NHC of Greenwood. She is survived by her daughter, Dorothy Jenkins; three sons, Willie H. (Patricia) Wright, Jr., Larry D. (Velissa) Wright, and George A. Wright all of Donalds, SC; nineteen grandchildren (three of them reared in the home); eight great-grandchildren; two sisters, Bernice (Feaster) Robinson of Anderson, SC and Doris (David) Posley of Rockford, IL; three sister-in-laws, Esther Pearl Davis, Minnie Lee Pruitt, and Jeanette Sarks; and a host of relatives and dear friends. 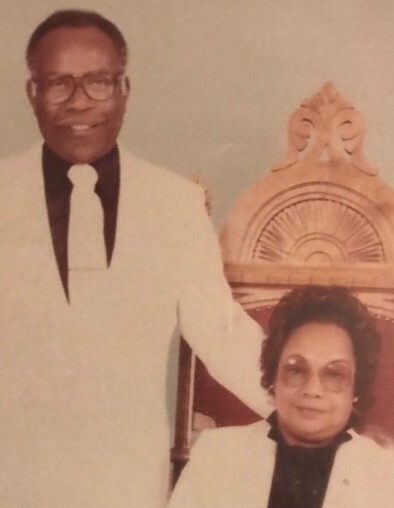 She was preceded in death by her husband, Willie H. Wright, Sr.; parents, Samuel and Annie Smith Arnold; five sisters, Gertrude Jones, Mary Turman, Beatrice Needom, Gloria Brownlee, and Willie Mae Sumter; one brother, LB Arnold; one grandchild, Donnel Rico Jenkins; and one great-grandchild, Axel Stone. The funeral service will be held at 1:00 p.m. on Thursday, October 18, 2018 at Mt. Lebanon A.M.E. Church in Donalds, SC. The interment will follow at Oakbrook Memorial Park in Hodges, SC. The family is at the home, 45 Gordon Street Donalds, SC 29638.